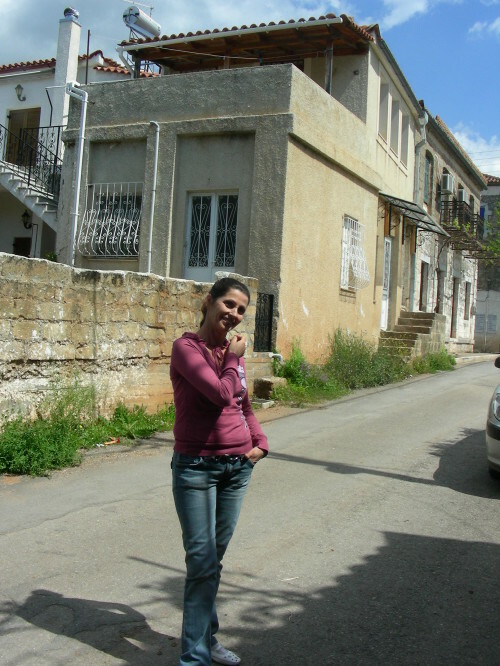 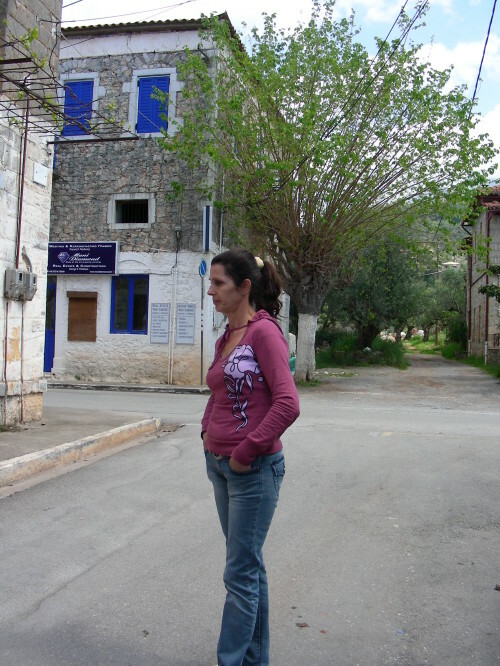 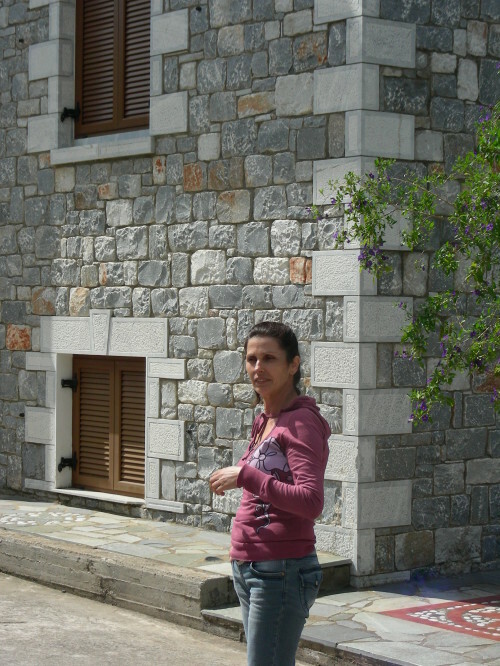 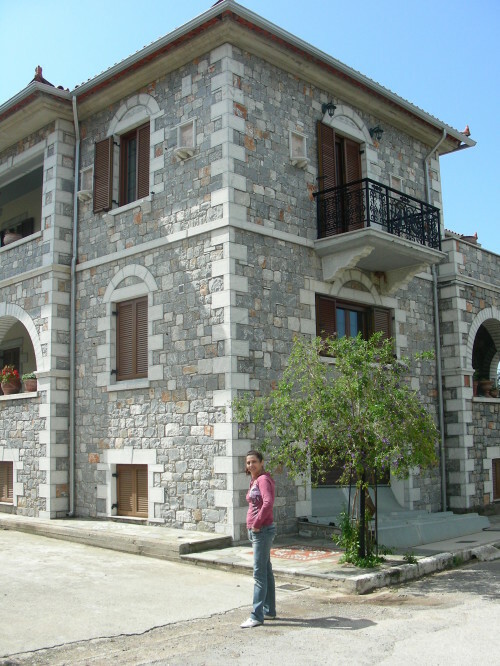 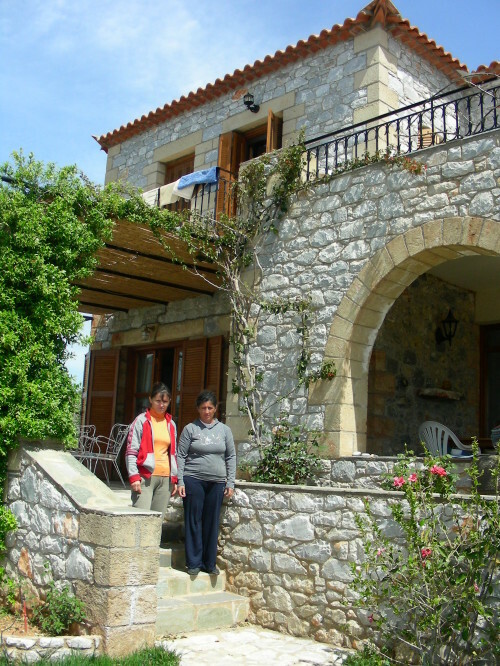 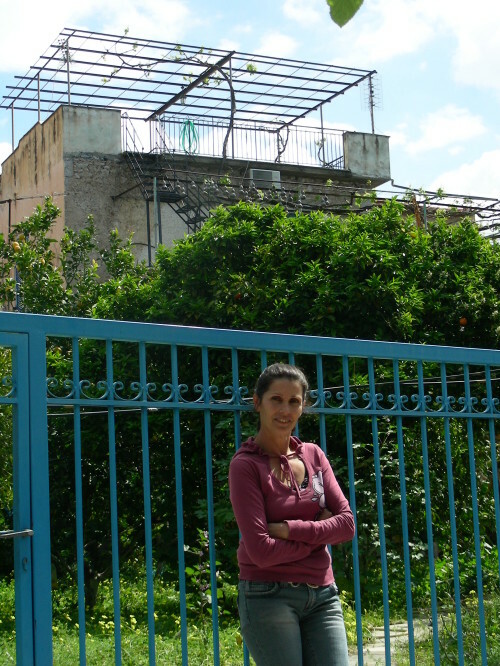 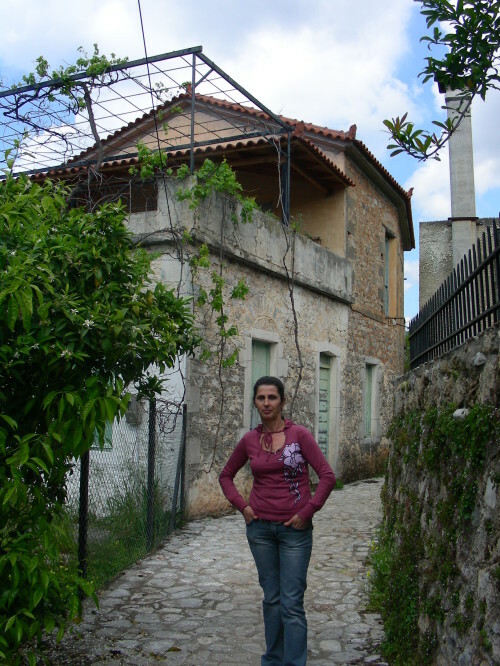 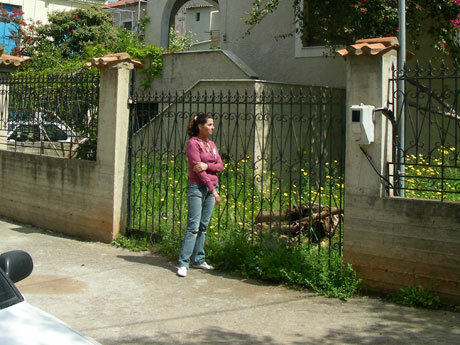 The first project of “Sites out of Sight” centered on the process of maintaining summer homes in the village of Kardamyli, Mani. 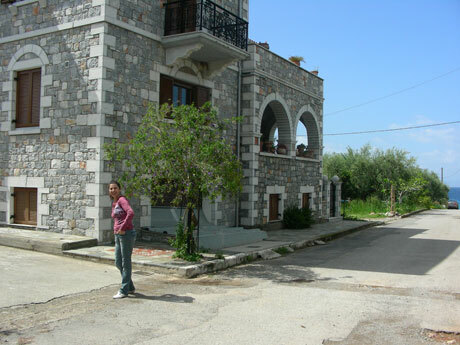 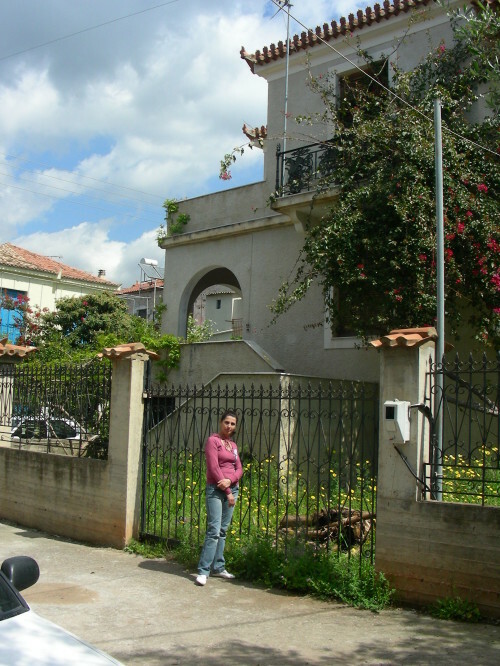 Like most Greek tourist spots, Kardamyli is crowded during the summer and almost abandoned during the winter. 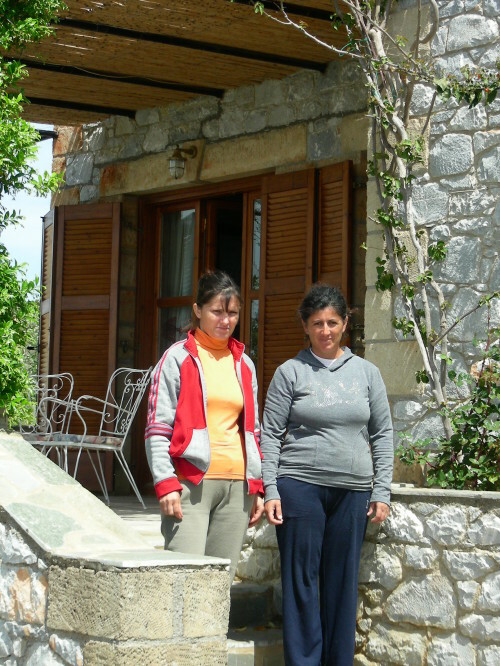 Errands presented interviews with the ladies that look after the summer houses, describing their relation with house, the way they work, and the way they keep the houses suitable for habitation.